Android is one of the most advanced operating system for mobile devices. As been a popular operating system it has several back doors using which we can modify system settings. We usually call these back-doors as android secret codes. 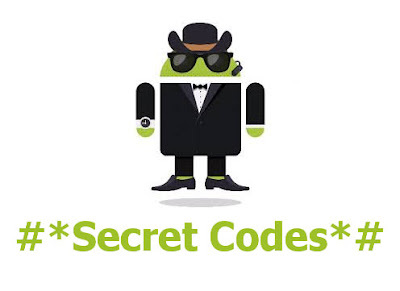 There are many such android codes which can be used to enter a secret menu to modify system settings. 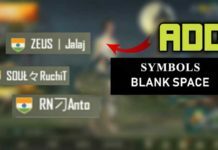 So today I’ll be sharing a list of android secret codes which will help you to retrieve or modify your device information. I’m not sure that these codes will work in every devices as some android device has custom ROM. But you can try them and most of the codes will definitely work. 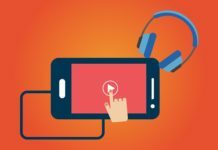 Some of these code can wipe some important data or can perform some serious changes to your android device, So its recommended not to play with these codes. Only use these codes if you have sufficient knowledge regarding it. Also check our article on 12 Best Android Hacking Apps for Your Android Device.